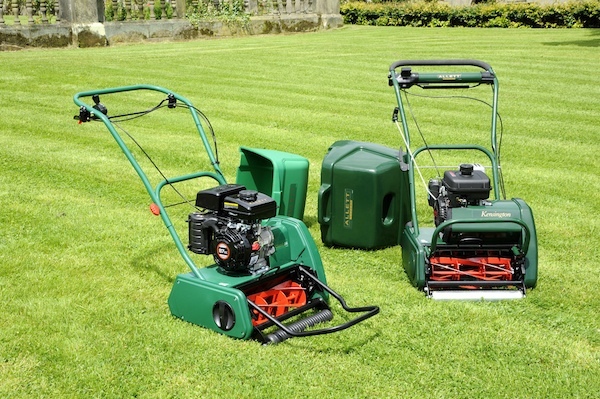 When you are looking for lawn perfection, Allett cylinder mowers are the ones to turn to. 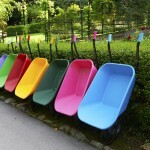 Whether you are maintaining a formal or ornamental lawn or simply want a highly consistent surface (e.g. for sports use), Allett cylinder mowers will give you the beautiful cut and finish you are looking for. Allett are a British company with nearly 50 years experience in developing and refining cylinder mowers that offer both precision and a traditional walk-behind design. At Ernest Doe we are proud to supply a number of models from the Allett range. Our cylinder mowers are available in all of our stores, in the counties of Suffolk, Norfolk, Essex, Cambridgeshire, Kent, East Sussex, West Sussex, Surrey and Hertfordshire.